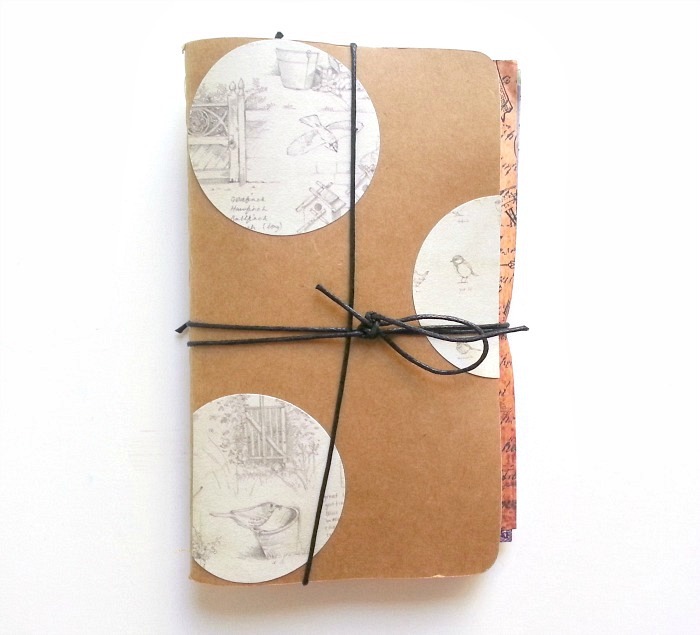 Enclosed were some pretty paper samples, ephemera, and this little notebook with lovely bird print. Thank you so much, Jenni, for yet another wonderful mail day! Days like these always put the biggest smile on my face. (She also did a post on the outgoing mail I sent her last month.) 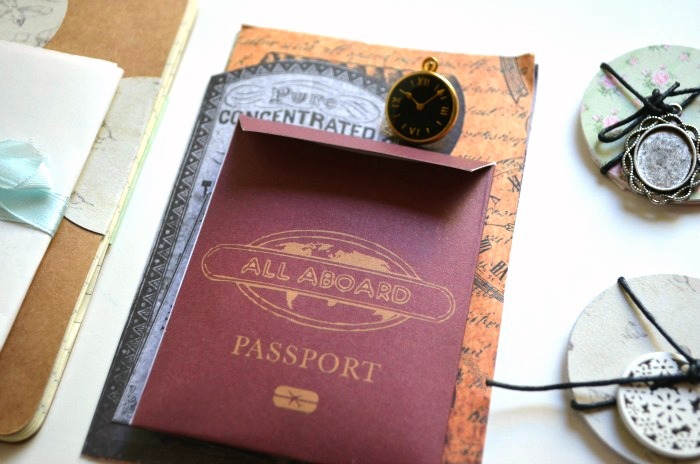 Be sure sure to check out her blog for more pictures, projects, and other mail goods. And, feel free to follow me on Instagram, @seaweedkisses, where I post more of my paper crafts and incoming mail. I love "meeting" and making new friends, so stop by and say hello. For those that don't use Instagram, no worries. 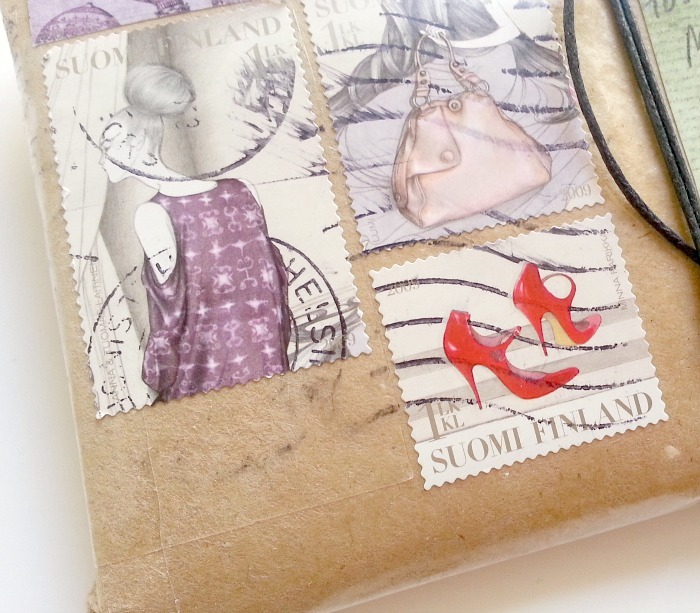 I post my wonderful mail parcels here on the blog every Monday. Love the red shoes stamp!